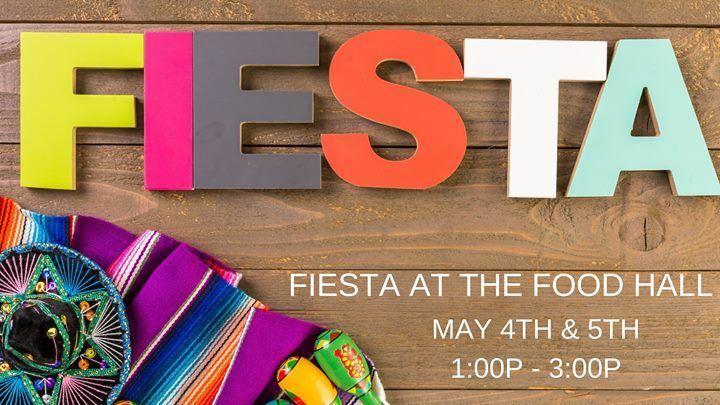 Come fiesta at the first annual Cinco De Mayo celebration! Enjoy Mariachis, balloon artist (Sat. ), face painter (Sun. ), all day drink specials, food offerings, and more.